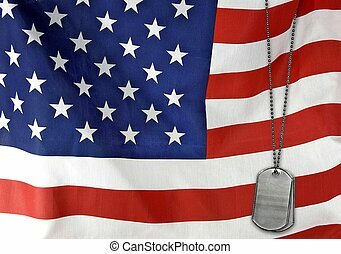 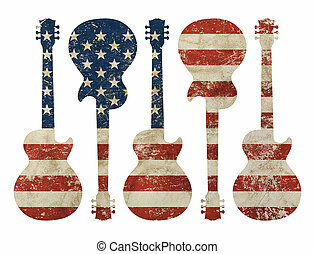 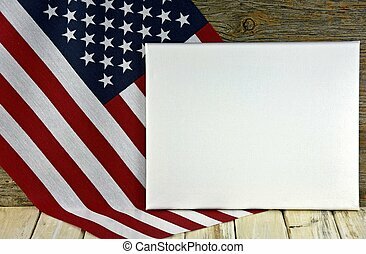 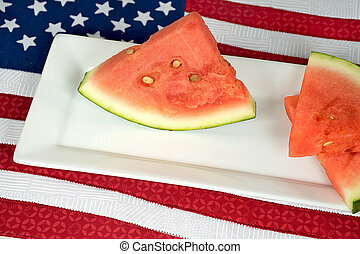 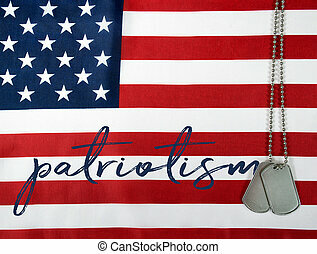 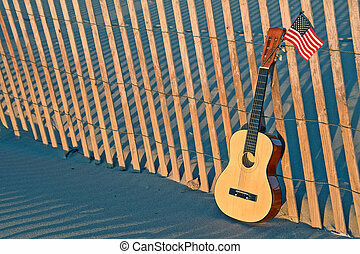 Guitar on american flag. 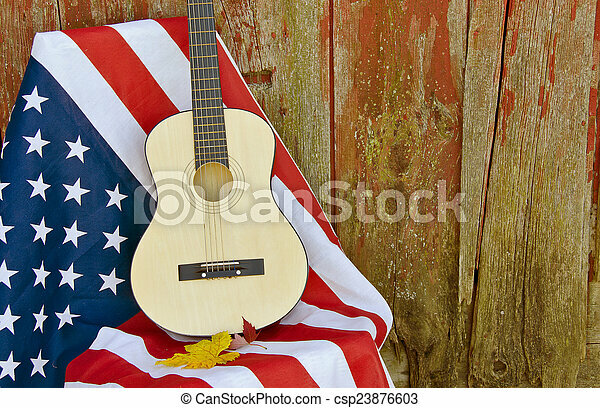 Guitar and autumn leaves on an american flag. 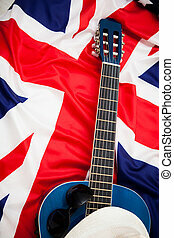 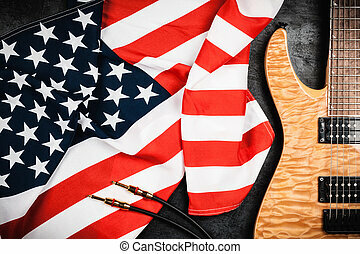 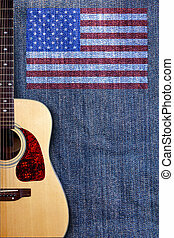 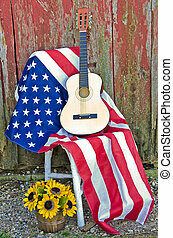 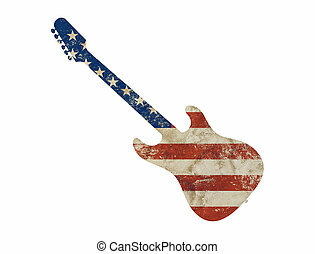 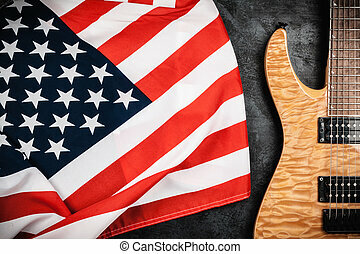 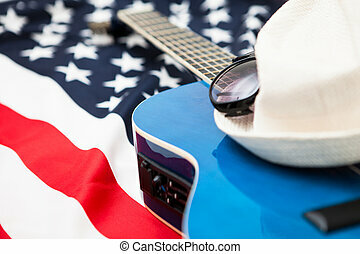 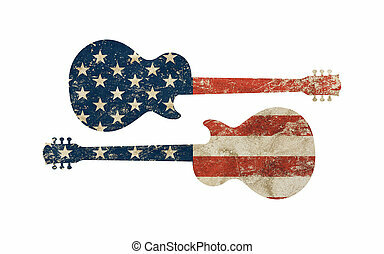 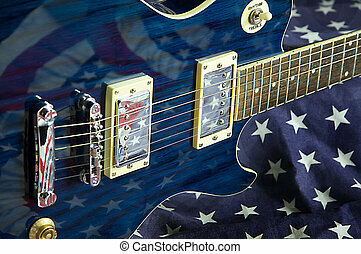 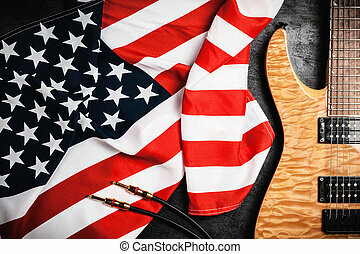 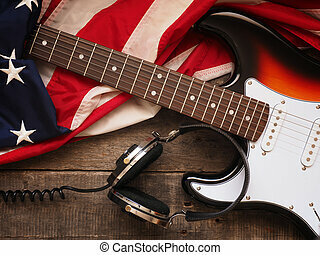 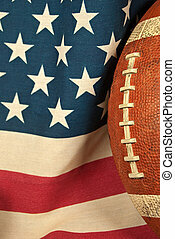 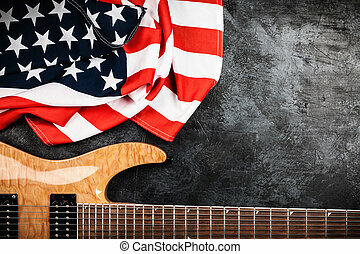 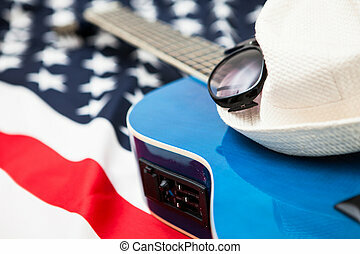 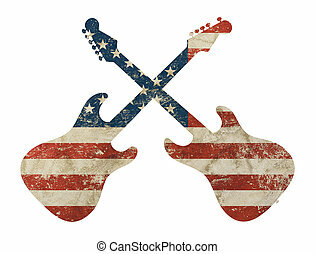 A blue wood electric guitar shot on an American flag background in the horizontal format. 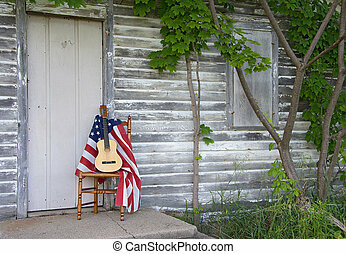 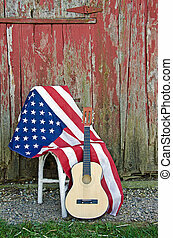 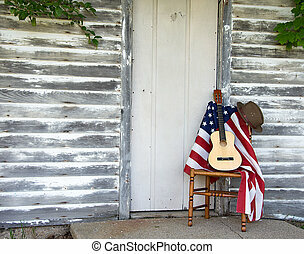 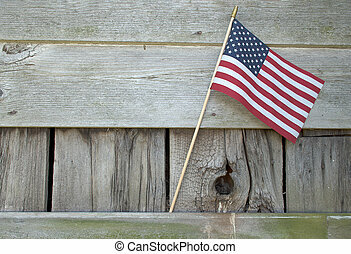 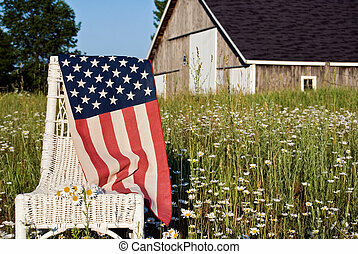 American flag with guitar by old red barn. 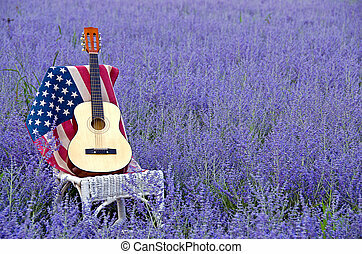 Guitar on an American flag in a field of Russian sage.